We take pride in our work and our aim is to have happy, satisfied patients with healthy beautiful smiles. Our patients can expect great quality, gentle and safe treatments at reasonable rates. 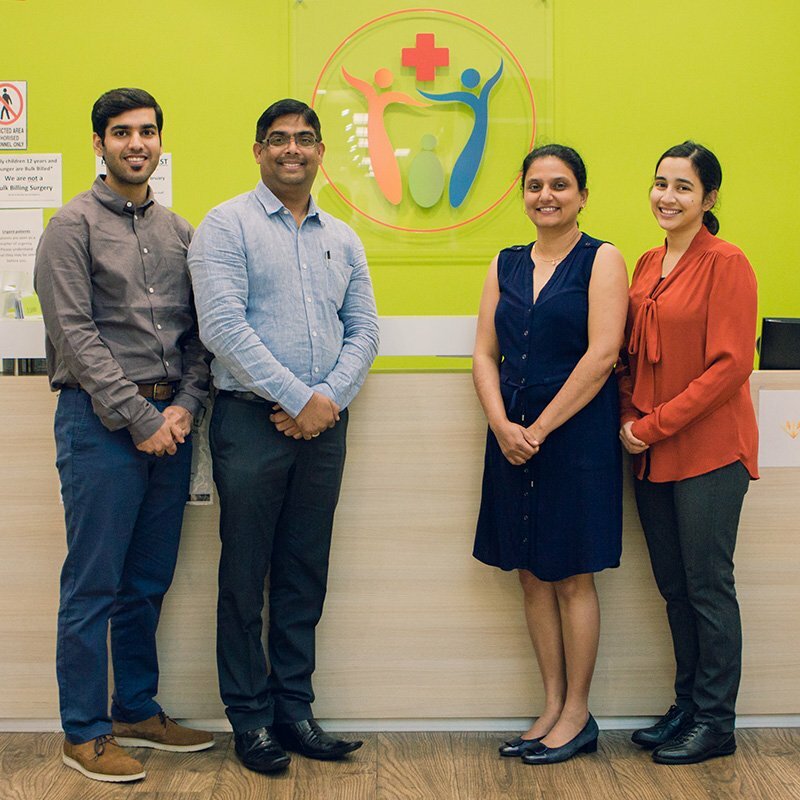 We are dedicated to providing you and your family with personalised, professional and quality comprehensive health care. We are your “one stop” practice with easy parking so that you can attend to your medical and dental needs along with your day to day shopping. 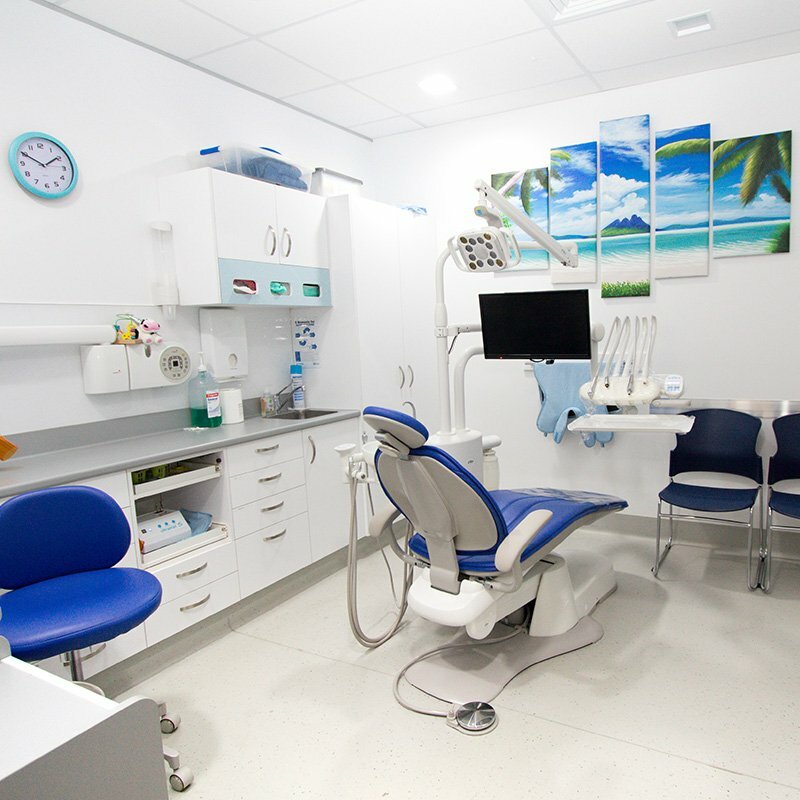 Conveniently located in Mount Pleasant Shopping Centre, we offer highly trained doctors and super gentle dentists. We are a family owned practice and we treat you like part of our own family. Your health is our top priority. Highly trained, passionate and friendly team with one simple goal… Looking after you! Don’t be scared of the dentist drill. We provide the gentlest of care for children and adults. Keep your health and dental needs in check while you do the shopping! We try to minimize all the hassle that you may feel while visiting the doctor or dentist. Our skilled team will be able to provide a great range of treatments and advice to keep you with a clean bill of health! 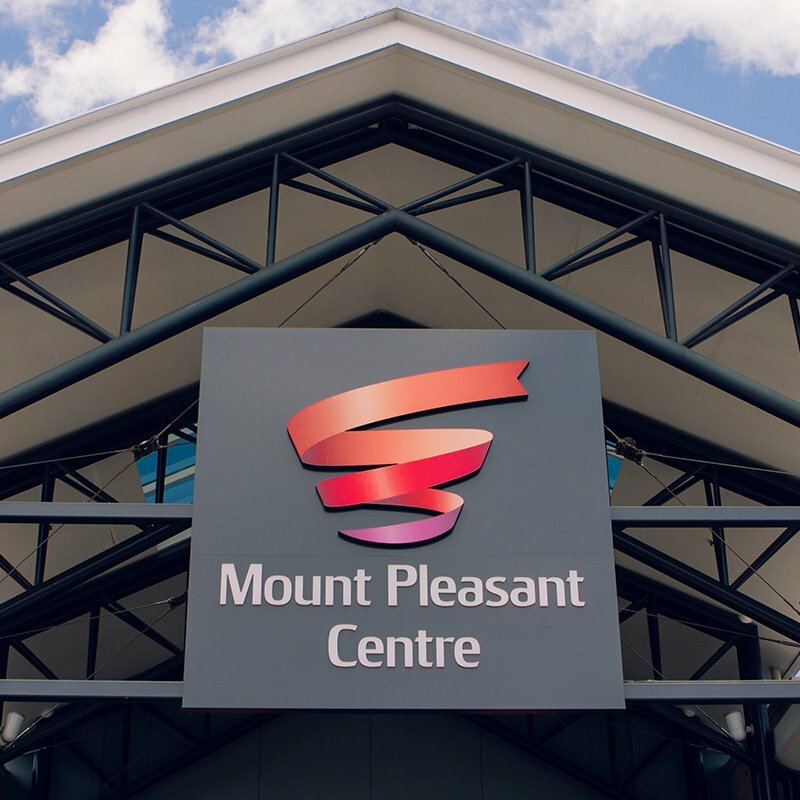 At Mount Pleasant Medical you’ll find our team of Doctors to be truly caring, thorough and professional. Our clinic offers the latest treatments, vaccines and comprehensive medical services from the youngest member of the family, to the oldest. At Mount Pleasant Medical & Dental, we believe that your dental health is just as important as your general health care. We have full time dentists that can perform a comprehensive range of dental procedures and treatments.